The client of this case is the first affiliated school in Hong Kong to be promoted by the University. 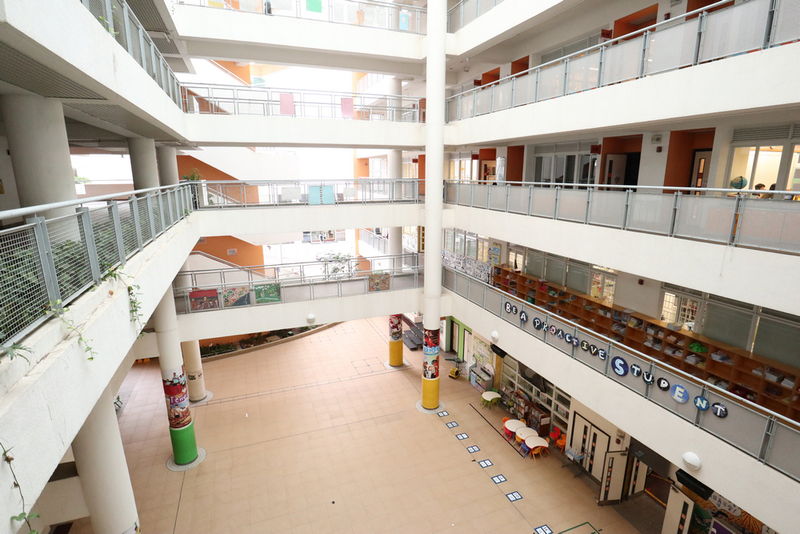 In recent years, it has promoted the “21st Century Learning” skills and subverted the one-way teaching mode of “teacher teaching and student learning” to cultivate learning replaces teaching, with a teaching environment combined with computerized and digitalized innovative teaching equipment as an auxiliary tool, which encourages students to join and enjoy learning in the environment. 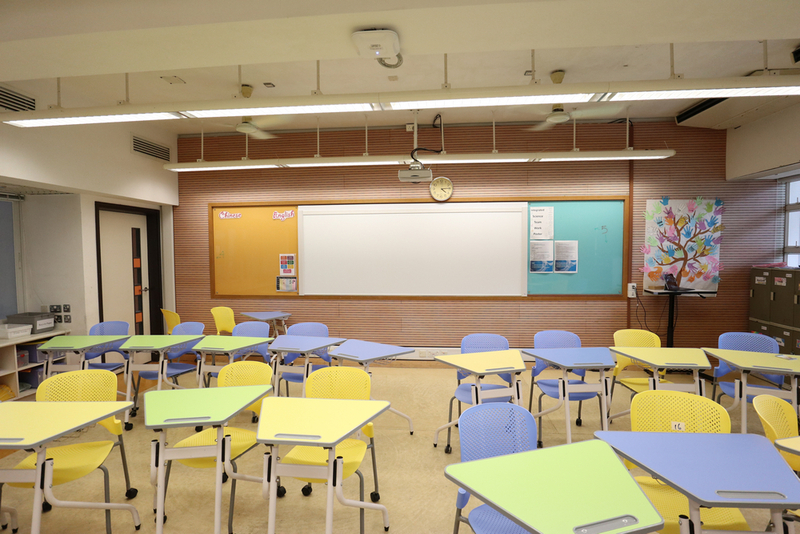 Innovative teaching vehicles: New digital vehicles that are different from existing teaching equipment, such as new size TVs or projection solutions that can replace existing TVs. The large screen can simultaneously project the teacher’s work, teaching content, and student materials (answers, works, opinions, materials, etc.) during the class, and concentrate the attention of the whole class with a large screen, and induce students’ curiosity and active learning. . 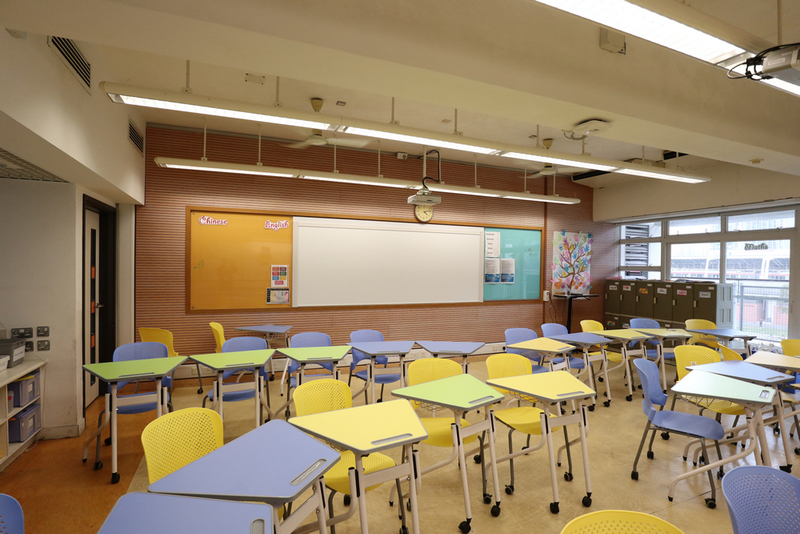 Different from the one-way display of the existing projector, it is necessary to have multiple people interacting and learning at the same time, which leads students to participate in the learning process. ZH400UW ultra-short-throw laser projector with high brightness and anti-ambient light performance, stable performance, and ultra short throw projector can be mounted close to the wall and eliminate the shadows, are the best solution for presentation scenarios. 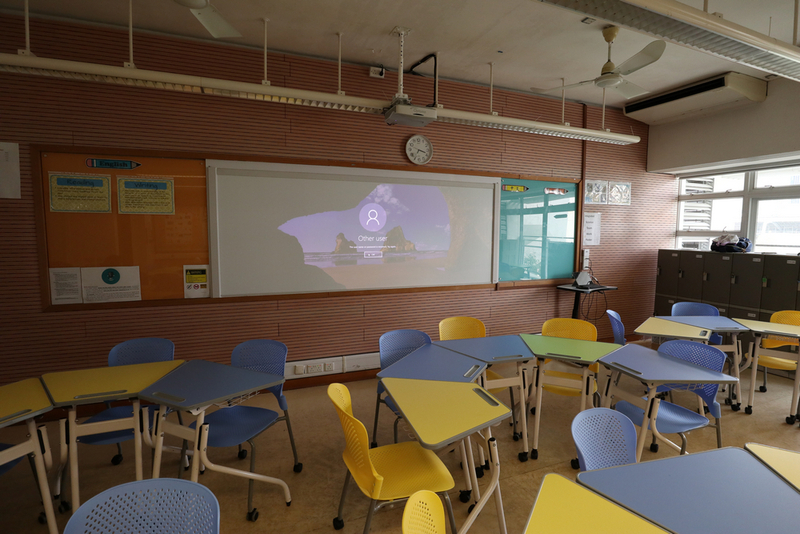 With 128” Ultra-Wide interactive screen, it can support multiple people to write and interact at the same time, support up to 30 touch points, and output a variety of teaching content and resources in one large screen, it can achieve the purpose of simultaneous interaction between the teacher and students on the stage. 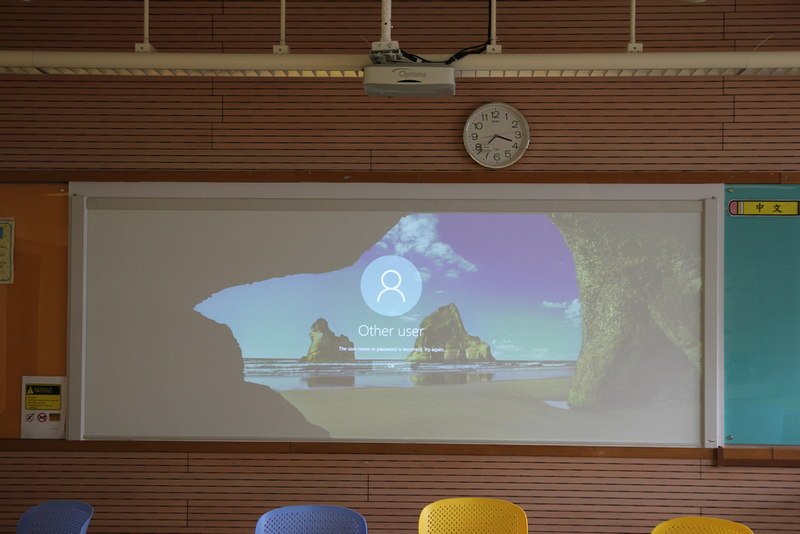 The 128″ Ultra-Wide interactive screen included in the Smart 4 interactive solution can be installed directly on an existing whiteboard or blackboard, making installation quick and easy without having to change the size. 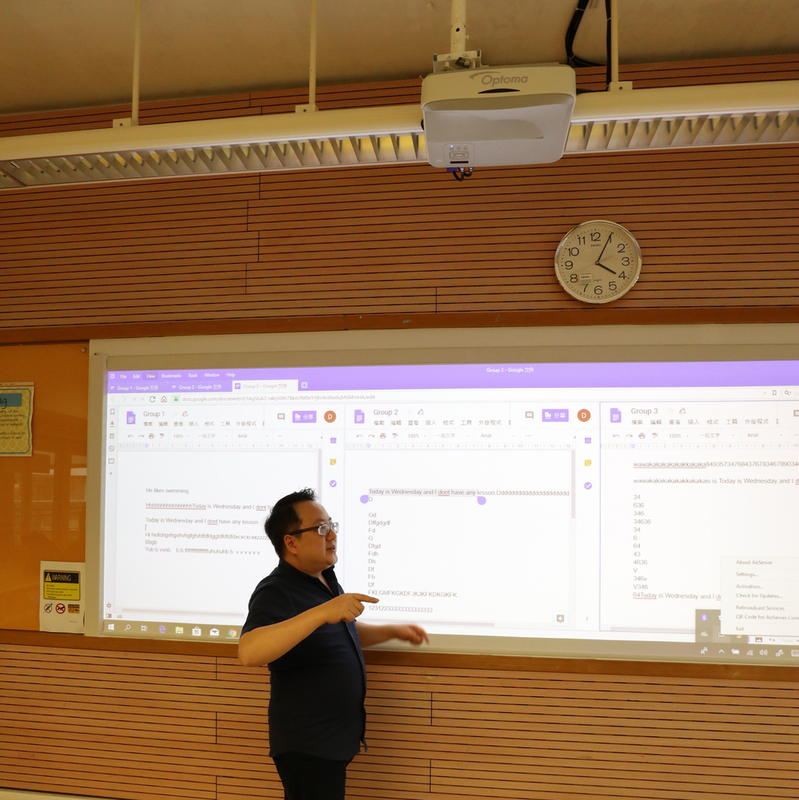 After the initial use of Optoma Smart 4 interactive solution, the client is satisfied with the performance of the projector and the function of the interactive projection screen, and the project continues to expand the number of classrooms. 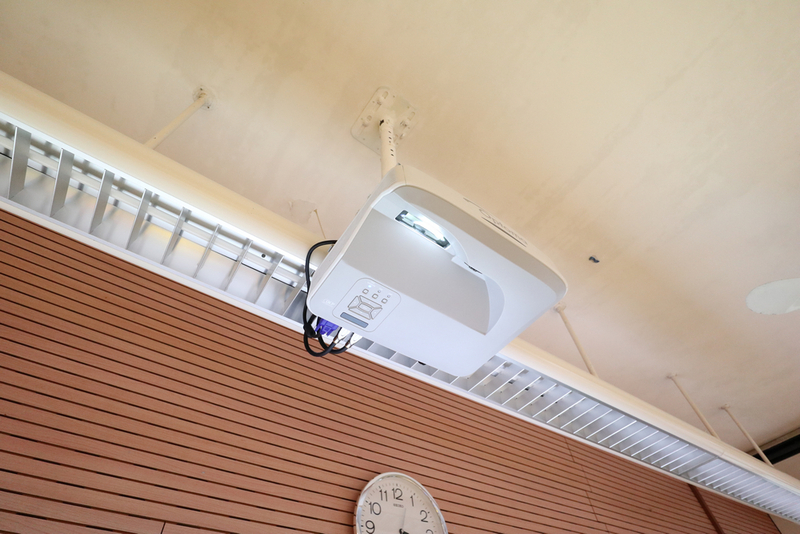 Currently, 12 general classrooms have adopted this projection solution.